Saxofonist Benjamin Koppel går sammen med de to amerikanske musikerer Larry Goldings og Bill Stewart. Forbered dig på et hammond eventyr med otte originale kompositioner og et cover af Stevie Wonders “Make sure you’re sure”. 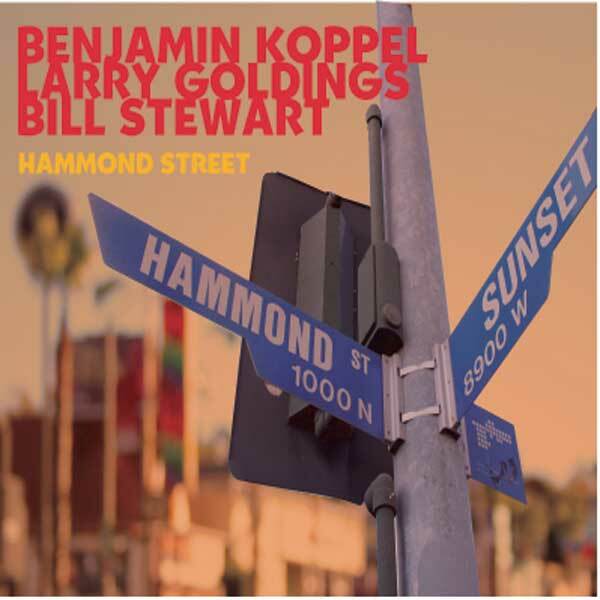 Saxophoneplayer Benjamin Koppel teams up with the two american master musicians Larry Goldings and Bill Stewart. Prepare for a hammond adventure with eight original compositions and a cover of Stevie Wonders “Make sure you’re sure”.